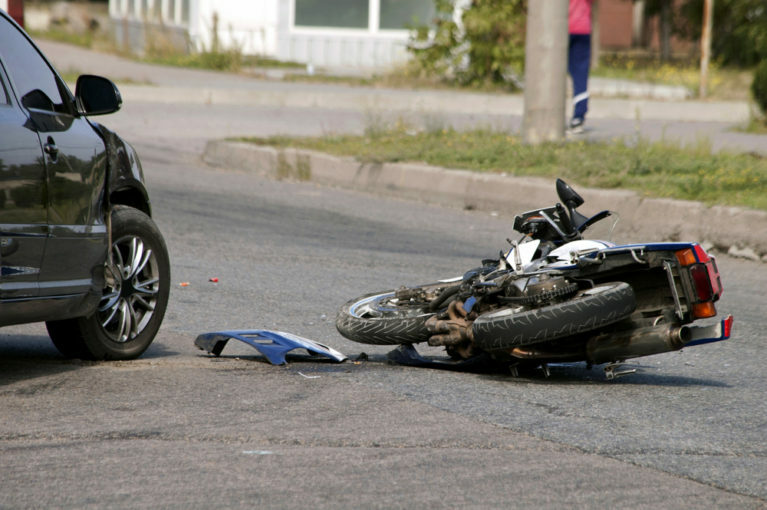 Given the complicated nature of injuries resulted from motorcycle accidents and other factors involved, it is difficult to litigate such cases. There is a general belief among motorcyclists that they are discriminated and are judged and treated more roughly by others than the victims involved in the accidents. In order to avoid such a complex situation, it is important for the bikers to know about their rights when they are involved in an accident. Following are a few ways that will definitely strengthen your motorcycle accident case. Motorcycle injuries are very serious that can result in head or traumatic spinal and brain injuries and even paralysis. In case the victim is unconscious when he or she was transported to the hospital, it is mandatory to stay in the hospital as long as the doctor recommends. Regardless of the fact whether the injuries were serious or not, the victim must seek immediate medical treatment. This way the causal link between the injuries and accident becomes easy to determine. Moreover, the victim must continue the medical treatment and follow all the instructions given by the doctor. Despite you believe that the accident was not serious or important, call the police and document the accident. The police report the accident in different aspects and have all the important information in the records that you can later use to strengthen your motorcycle accident case. The police report can contain information about the offender such as identity and insurance. The biggest evidence of the severity of the accident and the victim’s claim about the injuries is the bike itself. Don’t fix your bike immediately, you can call the accident reconstruction experts to show them the damage and they can testify the severity and nature of the accident in the courtroom; this action will help strengthen your claim for the injuries. If you are not injured that seriously, take pictures of the accident which includes your bike, the other vehicle, weather conditions, or road signs. Moreover, request your doctor to take photographs of your injuries before and after the treatment. These pictures will play a role of solid evidence of the injuries. If someone saw the accident, and you are conscious, speak to the witness and take important information such contact details and names. The witness will be contacted during the investigation phase or to testify in the courtroom about the accident. When you are involved in the accident, you have to bear the expenses of your treatment, and other accident-related costs. In order to claim the compensation, keep record and track of every expense or loss such as medical bills, damage to the property, lost time from work. You may feel tempted to talk about your accident on social media. In certain cases, the usage of social media, uploading the pictures of your accident or uploading pictures of some vacation a few days after the accident can weaken your case. The insurance companies can claim that the injuries were not that serious and you were able to carry out routine activities opposite to your claim about the severity of injuries. In motorcycle accident cases, the victim should seek the help of the attorney. The motorcycle accident attorney can guide and explain the legal process and expectations in the case. Moreover, the attorney negotiates with the insurance companies and prepare the legal documents. He or she can engage other experts to strengthen the case such as the reconstruction experts, witness or medical professionals.